August is here and people are loving the amazing weather we have been blessed with so far. So many activites to do her in Les Mountains, so whats the next big thing happening in Champery?? The one and only Bike &Sound ! Imagine this, bikes, music, sun and fun. What more could you ask for ?  From August 31- Sept 2 there will be an endless amount of excitement with both bikes ans music. All qrapped up in an awesome Weekend. The day will be filled with Bikes, demos, races and activities galore to keep you and the family busy as can be. Then , when the sun goes down, the party pants come on! Food drinks and free music fill the air by the téléphérique foe wveryone to enjoy Talk about a fun filled 3 days! This is a free event which is always nice. So come join the bike and sound fun and we will see you on the dance floor!